standard session for a 4-person family, 1 hour on-location session in Denton, TX. includes 15 edited high resolution digital images in color and/or black/white. standard session for two people, 1 hour on-location session in Denton, TX. includes 15 edited, high resolution digital images in color and/or black/white. standard session for one person, 1 hour on-location session in Denton, TX. unlimited outfit changes as time allows. *A travel fee will be included when applicable. WEDDING PHOTOGRAPHY - packages start at $1,400, for up to 8 hours of wedding day coverage with one photographer. Please fill out the contact form for more information. 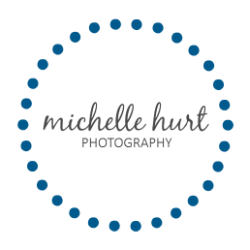 Michelle Hurt Photography is also available for commercial, event, and lifestyle photography.